A PIL has been filed at the Aurangabad Bench of Bombay High Court, demanding constitution of an independent investigating body, and a criminal investigation by CBI into the Panama Papers leaks. As an interim measure, it has demanded that all the documents pertaining to the 500 persons be called from the custody of Indian Express to the Court in a sealed envelope. 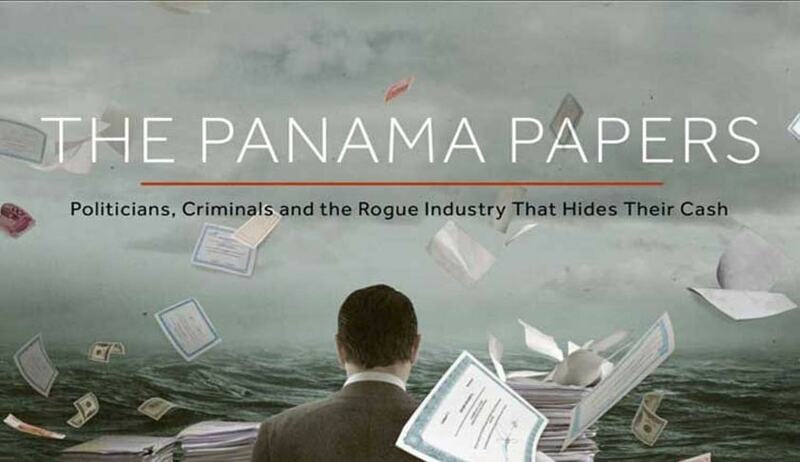 The Panama leaks, being termed as history’s biggest leak, pertain to an unprecedented leak of 11.5m files from the database of the world’s fourth biggest offshore law firm, Mossack Fonseca. The records were obtained from an anonymous source by the German newspaper Süddeutsche Zeitung, which shared them with the International Consortium of Investigative Journalists (ICIJ). The ICIJ then shared them with a large network of international partners, including the Indian Express. 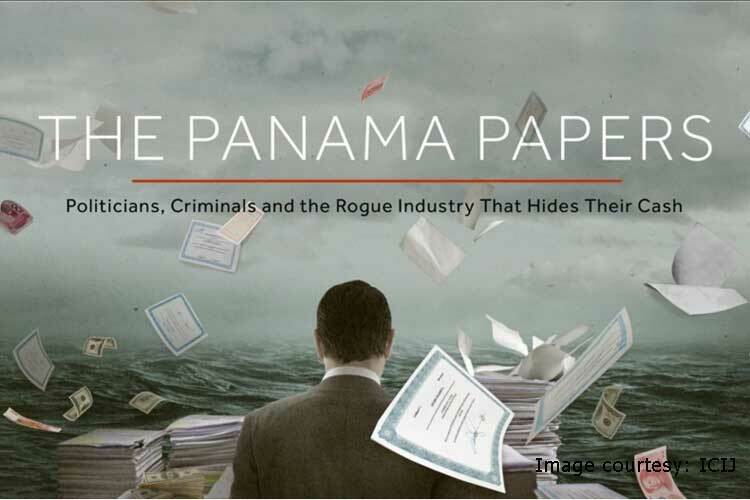 The leaks reveal a list of individuals who have paid the firm and bought the benefits of the secretive, lax regulatory system in which it operates, to set up offshore entities in tax havens around the world. Acting on the directions of Prime Minister Narendra Modi, the Government has decided to constitute a multi-agency group to probe the flow of information obtained through the leaks. The Group comprises of officers from the investigative unit of the Central Board of Direct Taxes (CBDT) and its Foreign Tax and Tax Research division, the Financial Intelligence Unit (FIU) and the Reserve Bank of India (RBI). The petition, filed by Mr. Manik Jadhav through Advocate S.B. Talekar submits that the information revealed through leaks is frightening not only because it evidences heavy losses to the Government exchequers and money laundering by the high and mighty of each nation, but more so because it is this money stashed in secret investments in paper companies which gets utilised for funding organised crimes and terrorist activities. It acknowledges the formation of the special Multi-agency group constituted by the Government, but states that it is likely to be a “powerless body”, not being constituted under the Commission of Enquiries Act granting the powers equivalent to Civil Court. It also argues that the SIT already constituted for recovery of black money is limited by its terms of reference and is already burdened by the task originally entrusted to it. Mr. Jadhav claims that the information regarding beneficial ownership of the Indian residents of off-shore companies, if true, would point towards violation of Section 3 and 4 of FEMA as also the Prevention of Money Laundering Act and Black Money Act 2015. These statutes provide not only for exemplary civil penalties but also for criminal liability up to 10 years of rigorous imprisonment. The PIL was taken up for hearing on April 6, and a Division Bench of the Court comprising Justice S.S. Shinde and Justice Sangitrao Patil placed the matter for hearing on Monday. The Bench also directed Mr. Jadhav to deposit Rs. 25,000 to show his bonafides.